Through our Social Enterprise Development initiative, we strive to be a catalyst for social entrepreneurship. 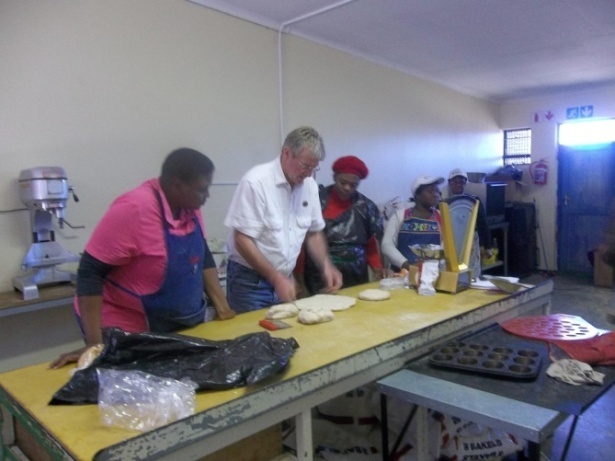 Each of the training facilities has a business component which enables us to provide community members with a business opportunity to stimulate economic activity and growth in the community. We assist the entrepreneurs to grow their business so that it can create further employment and training opportunities for their community.